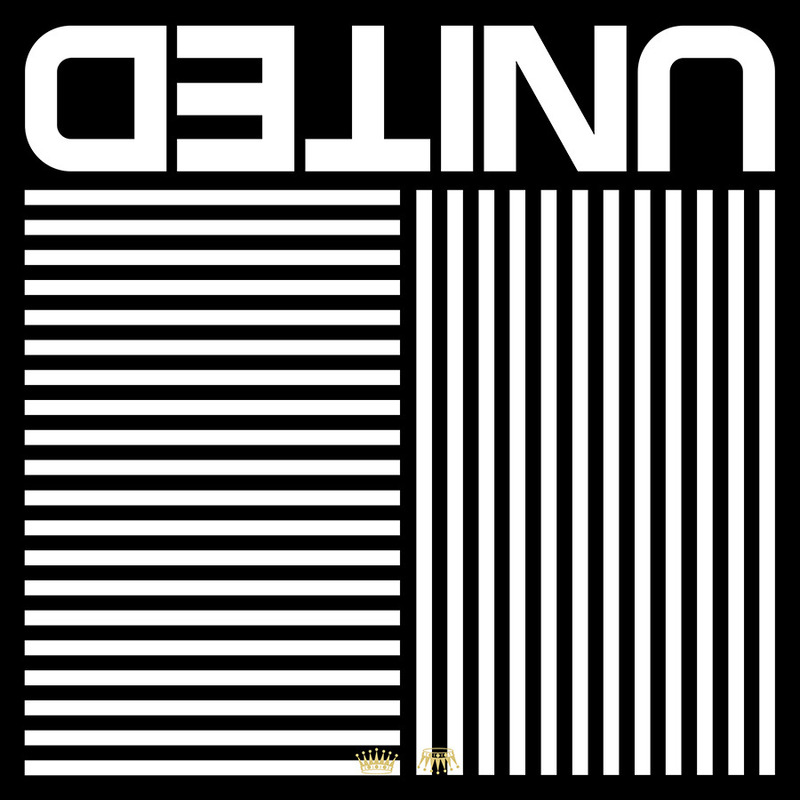 Creative praise and worship group Hillsong UNITED, known for its 2013/2014/2015 worship smash Oceans (Where Feel May Fail), has released Touch the Sky as the new single off its new release, Empires. While it must be amazing to have such a runaway hit like Oceans, which topped Billboard’s Hot Christian Songs chart for a ridiculous 46 weeks (to date! The song returned to No.1 just last week, in its 81st week on the chart! ), I can only imagine the pressure under Joel Houston and the rest of UNITED to come up with a follow-up to such a runaway single. In my opinion, they delivered. That’s right. I like Touch the Sky so much more than Oceans. Lyrically, I think Touch the Sky is superior. The song contains such beautifully poetic lyrics–the simple yet profound I touch the sky when my knees hit the ground, for instance, is a winner across the board–amidst a powerful message of surrender to Christ. Musically, I also think Touch the Sky is superior. Taya Smith sounds incredible on this song, and the singsong quality of the prechorus makes it instantly singable and builds up wonderfully to that powerful chorus. Will Touch the Sky exceed the chart performance of Oceans? Honestly, I don’t think so. The kind of hit that Oceans is a very special one, one that speaks to a generation at a particular time. But I would love to see Touch the Sky reach the same kind of market that Oceans did, because it is a beautiful, brilliant, bold, better song. Congratulations again to UNITED. You’ve done it again.